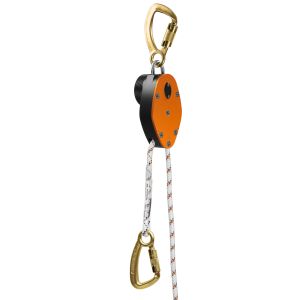 Rescue devices are designed for accessing difficult to reach areas where people may have become injured. 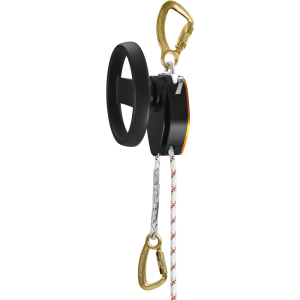 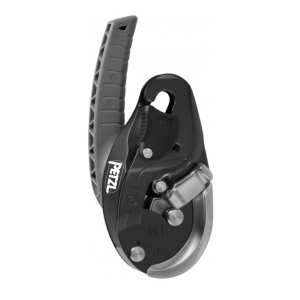 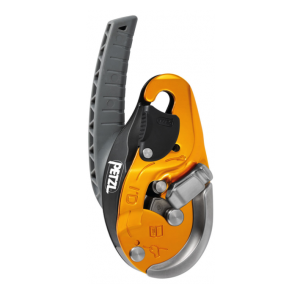 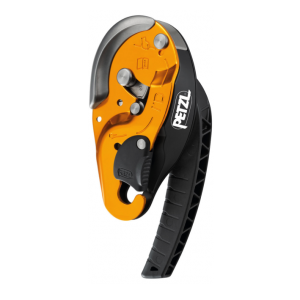 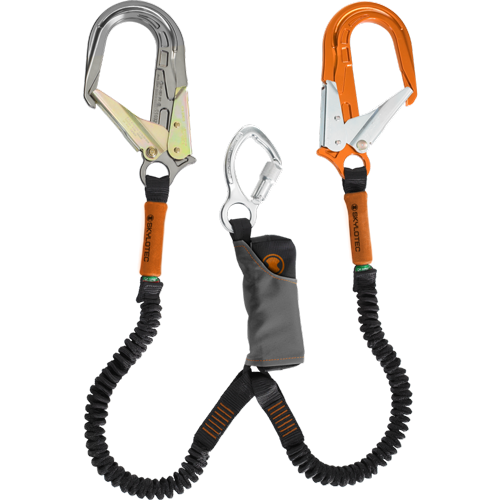 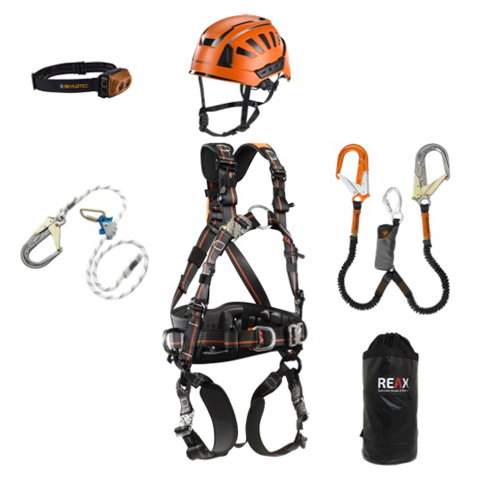 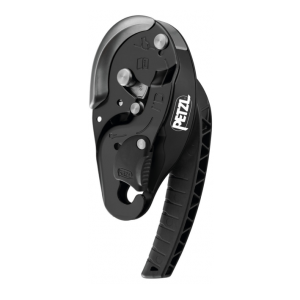 They are usually used where access is restricted, and devices include rope descenders and abseiling equipment. 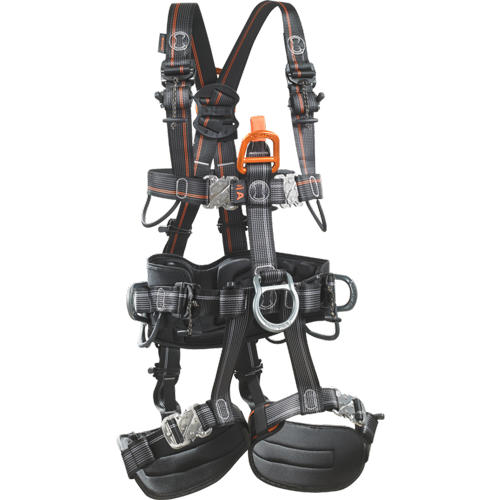 Kits might also include harnesses and items like the rescue nappy, which is used to safely and securely attach to a person so that they can be hoisted out of a dangerous location. 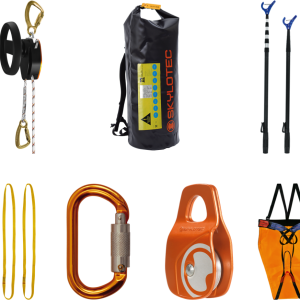 As when buying any safety equipment, it is important that you choose products that are made to industry standards, that are designed for safety as well as for convenient use, and that are designed to last. 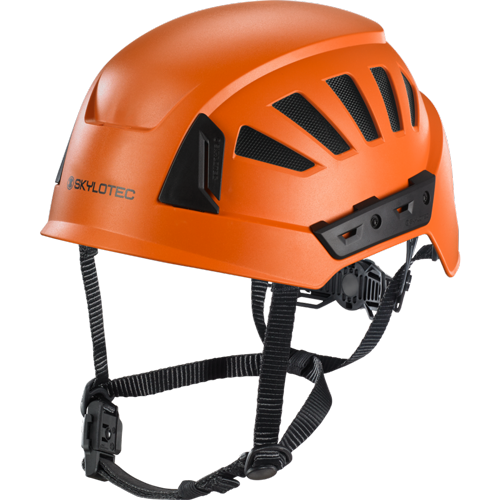 Safety equipment needs to be replaced once it becomes damaged or worn, and poor-quality equipment will need more frequent replacement. 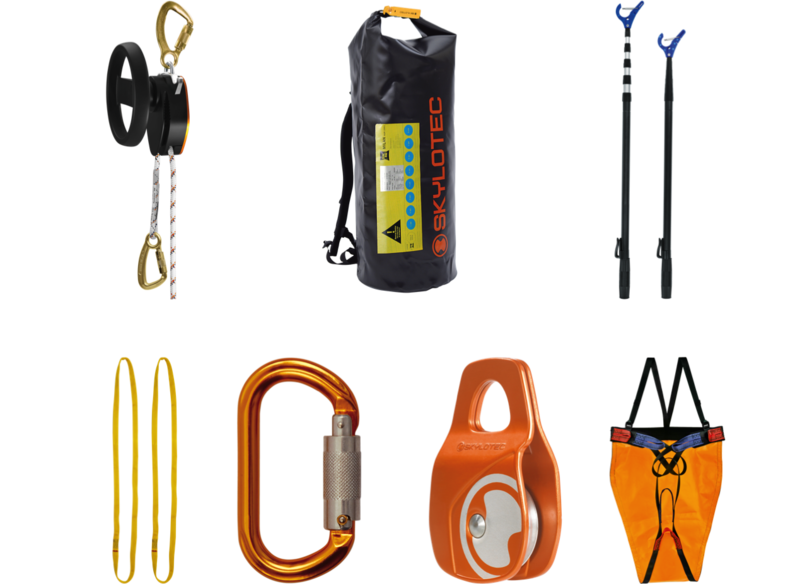 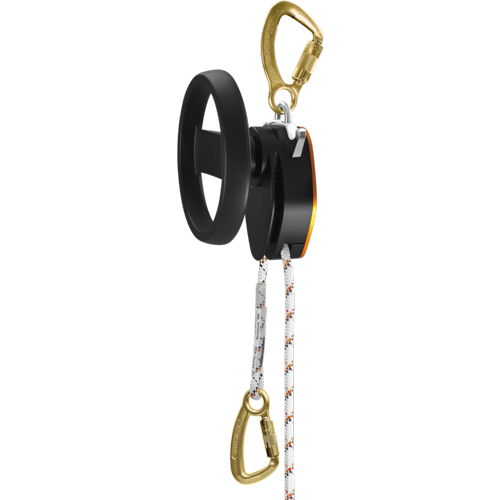 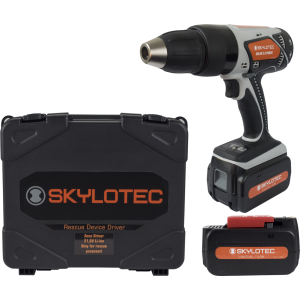 At Reax we have a selection of rescue devices and other safety equipment from manufacturers including Skylotec. 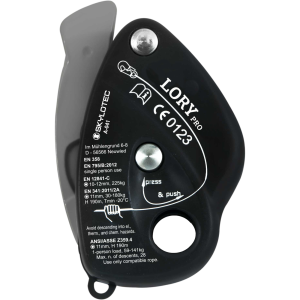 Enjoy competitive prices, fast delivery, and excellent customer service.